Ben Roethlisberger missed his second straight practice Thursday with an elbow injury. With Roethlisberger banged up, Joshua Dobbs took first-team quarterback snaps with the Steelers Thursday in practice. He would start should Roethlisberger miss any time. Roethlisberger suffered the injury during last week’s tie against the Browns. He had a rough time in Cleveland, throwing just one touchdown with three interceptions. While Roethlisberger is still expected to play against Kansas City, missing Friday’s practice would make it difficult for him to suit up. 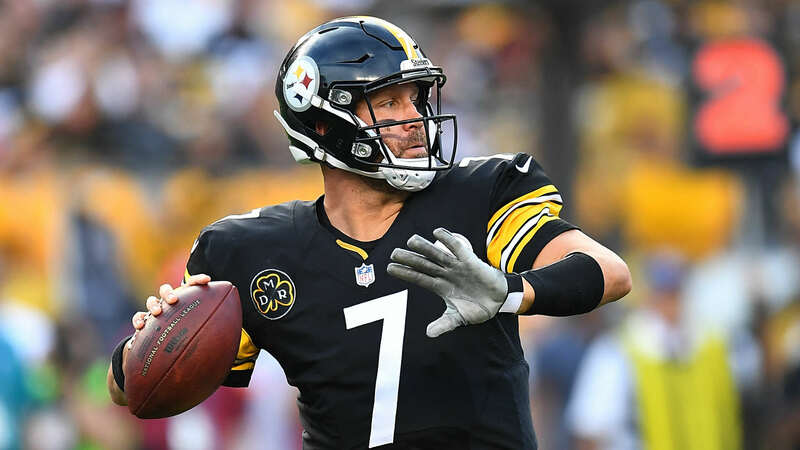 Wednesday, Roethlisberger said he doesn’t expect the injury to keep him out of the game, but he has not played a full 16-game season since 2014.